David Phillips is Automotive News Online Managing Editor for Automotive News. Chevrolet plans to unwrap the next-generation Corvette, featuring a midengine layout for the first time, in July. 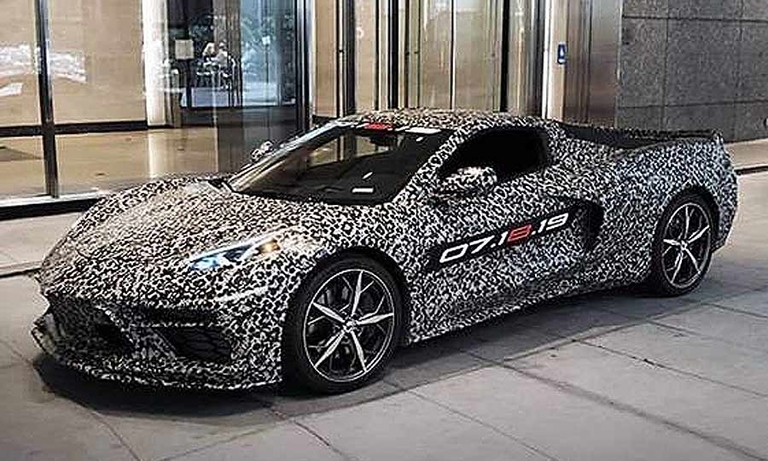 GM President Mark Reuss, who also heads the automaker's global product development programs, posted an image of the eighth-generation Corvette -- the C8 -- on his Facebook page late Thursday. 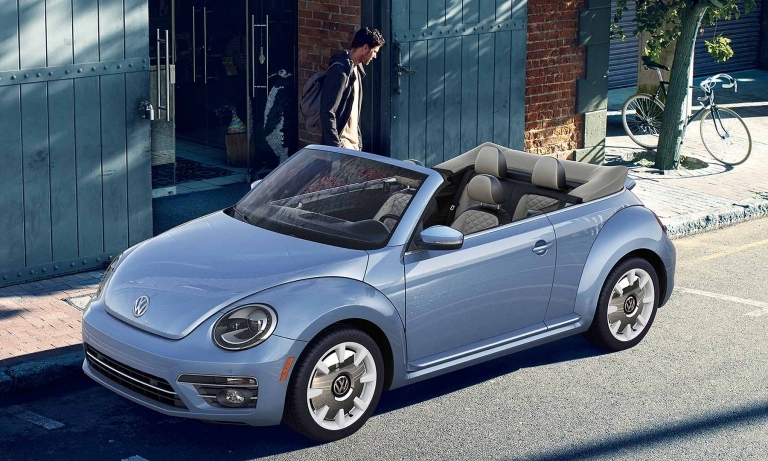 Volkswagen is ending production of the iconic Beetle in 2019, closing another chapter for one of the auto industry's most storied nameplates. 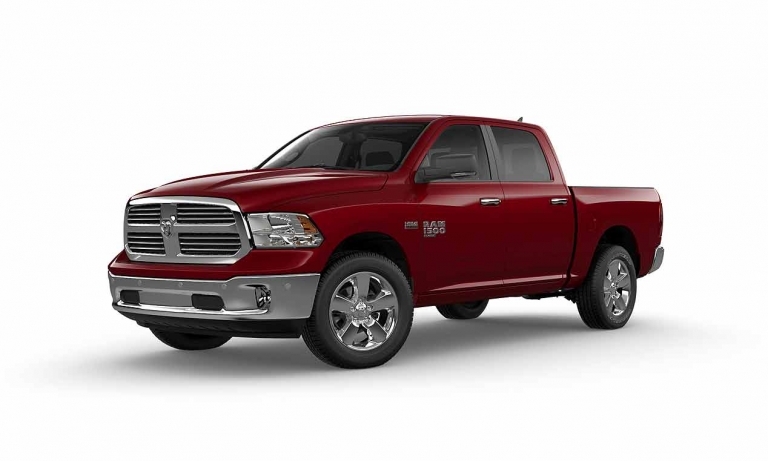 Fiat Chrysler is giving a formal name to the outgoing Ram "DS" half-ton pickup: Ram 1500 Classic. 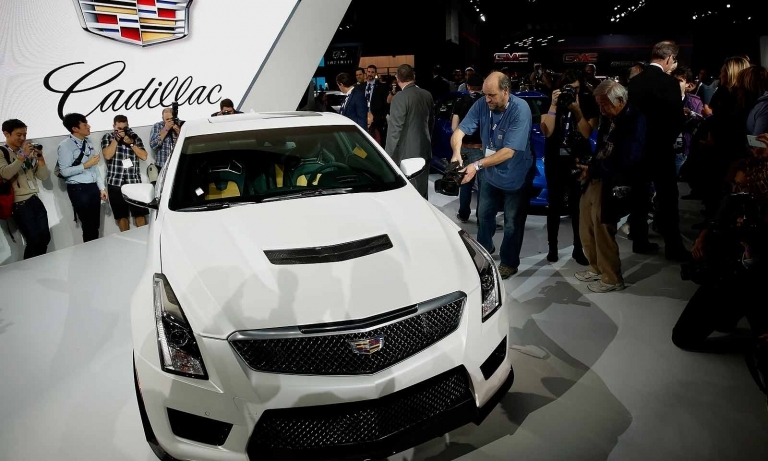 General Motors will discontinue the Cadillac ATS sedan after the 2018 model year, just six years after introducing the small car as a worthy rival to the strongest German competitors. 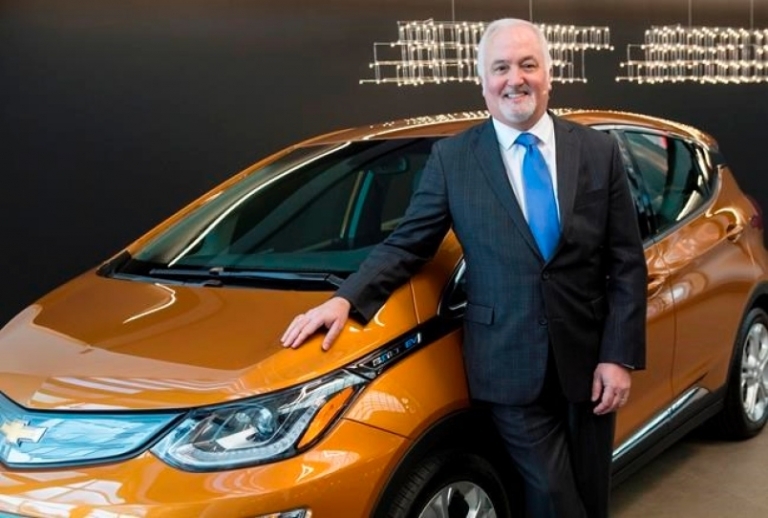 General Motors appointed its Canadian chief Steve Carlisle president of Cadillac, replacing Johan de Nysschen, who is leaving the automaker immediately. Travis Hester will succeed Carlisle. 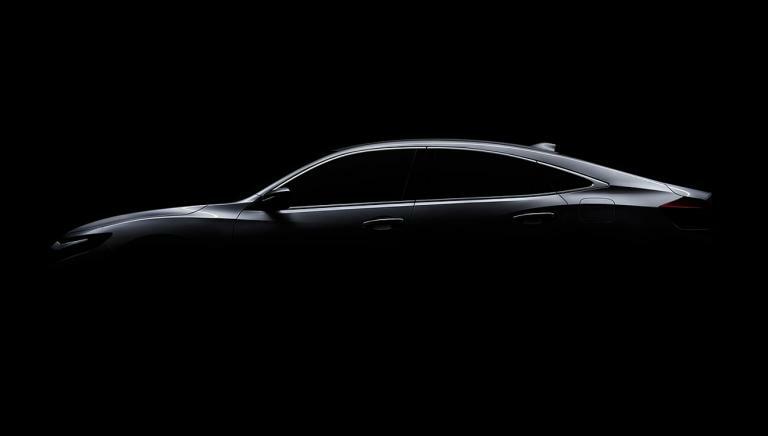 Honda is resurrecting the Insight nameplate -- a five-passenger gasoline-electric hybrid sedan with a new profile-- to be slotted above the Civic. It will be in Canadian showrooms in late 2018. 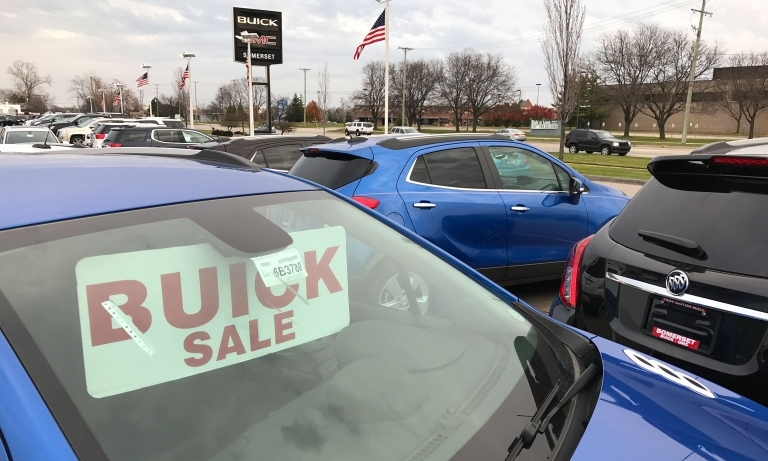 After three straight monthly dips, U.S. light-vehicle sales in November rose 3.6 percent from a year earlier, helped by more generous deals and strong truck demand. Ford, Honda, Nissan, Toyota and GM posted gains. Industrywide volume hit a November record and the SAAR remained strong but dropped to 17.83 million from this year's highest rate -- October's 17.98 million.